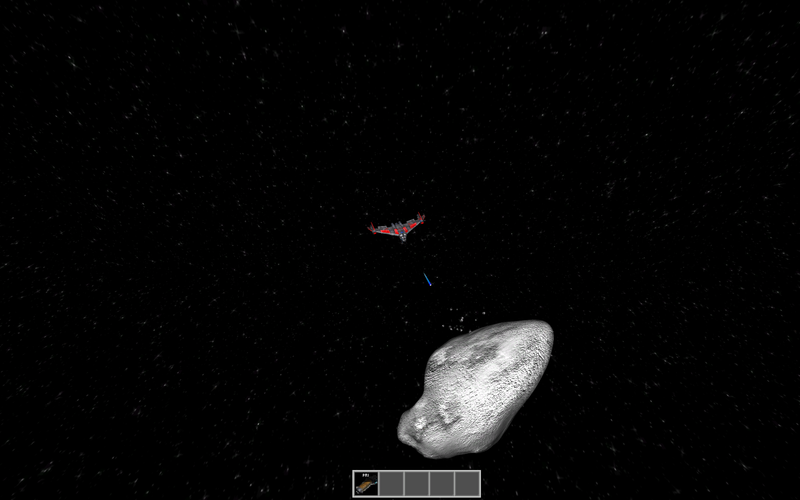 In today's screenshot, we have an asteroid. As with most space games, they must be shot with something! This is actually the very start of the mining profession. Using your standard blaster will work, but is not the best way to go about mining.